The 12 924 ha Oulanka Wilderness is embedded in the Oulanka National Park, Finland. The Oulanka National Park is located close to the Arctic Circle at the border with Russia. The park is traversed by two large rivers flowing east, the Rivers Oulankajoki and Kitkajoki with several tributaries, such as the Rivers Maaninkajoki and Savinajoki. Oulanka Wilderness is separated in three sections by the management, which are not ecologically fragmented: Border Zone (2 200 ha), Main Section (10 724 ha), and Sukerijärvi (2 103 ha). Oulanka Wilderness is located in a Reindeer Husbandry Area. The traditional Finnish concept of everyman’s right and reindeer husbandry significantly impacted the identification of the Wilderness in Oulanka National Park. The everyman’s right concept allows free right of access to the land and waterways, and the right to collect natural products such as wild berries and mushrooms, no matter who owns the land. These rights also generally apply to foreign citizens. The overall frame of everyman’s right is that all actions must be harmless to nature and landowner. In 2007, the Oulanka Wilderness Program identified the Oulanka Wilderness, fitting to the European Wilderness Quality Standard and guaranteed an ecological link with Paanajärvi Wilderness at the Russian side of border. The 12 924 ha Oulanka Wilderness was audited and monitored in 2002, 2003, 2004, 2007, 2010 and 2012 and meets the Platinum Wilderness Quality Standard. A European Wilderness Quality Standard Renewal-Audit is scheduled for 2022. Oulanka is full of versatile and demanding plant species and partly due to calcium-rich bedrock there are many rare species. The difference in temperature between the high rising fells and low river valleys make an ideal environment for several rare plants like the park’s emblem: the calypso. Another threatened plant, but common in this area is silene or lady’s-slipper. In Oulanka’s meadows, you may catch a glimpse of the endangered Copper Violet Butterfly. Riverbeds and alluvial meadows are home to rare butterflies and 100 bird species nest in the park. Rare birds like the Siberian Jay and the Capercaillie also take refuge in these herb-rich forests. The area hosts several large herbivores like the moose and the half-tame reindeer. Smaller mammals are also typical in the area. Of the large carnivores, the bear inhabits Oulanka National Park. The wolf, wolverine and lynx, however, are quite rare. In the Wilderness, the golden eagle and the white-tailed eagle are common. Attractions that offer unforgettable experiences in unspoilt Oulanka Wilderness play a vital role in the context of increases in nature tourism, summer tourism, and the importance of European Wilderness. Discover the boreal forests alone or with a group and find yourself amazed by it pure beauty. The Russian frontier runs along the eastern edge of Oulanka National Park, and just over the border lies the Russia’s Paanajärvi National Park, representing huge potential for cross-border nature tourism. 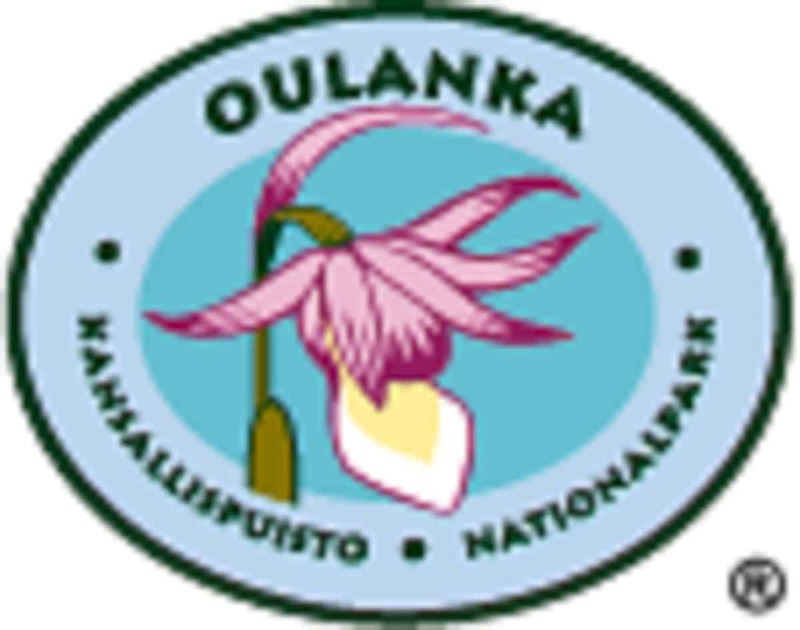 Oulanka National Park already collaborates closely with its twin park Paanajärvi.